Ms. Morley - Our Lady Queen of the Apostles, Clonburris N.S. We've converted money written in cents to euro and vice versa. 3rd class started using Khan Academy - they did some exercises at home and Joshua showed his group how to choose a new avatar! 4th will begin Khan Academy after mid-term. Click on the image to see the website. Using Numicon shapes to find different ways of making a number. Subtraction sentences using Numicon shapes and rods. 4th class used the cuisenaire rods in pairs, one person looked away and the other hid a number (or two). The first person had to say which number or numbers were missing. We did a Maths trail on Thursday 18th as part of Maths Week. Classes posted questions which have the answer '8' into a box outside Mr. Murphy's room. 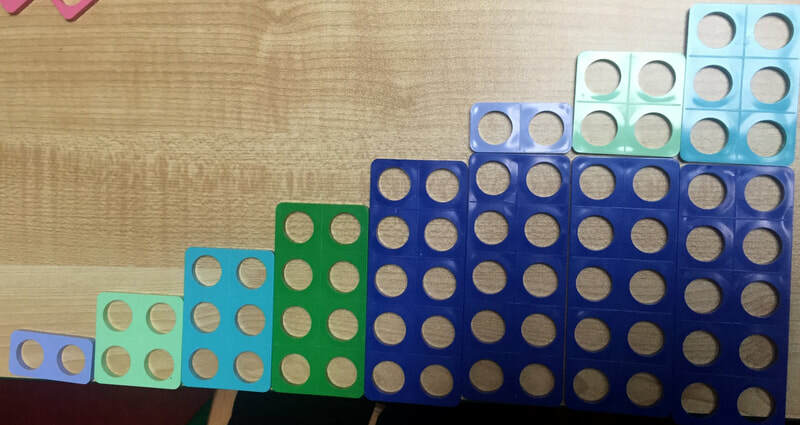 Using the Numicon shapes to build a number between 48 and 56. Pupils recorded this in their workbooks and then showed the same number a different way. 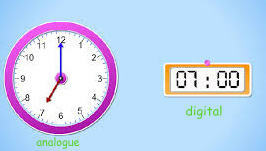 ​Workbook homework will be given sometimes, but only for pages which don't require the numicon shapes at home. We've been using the numicon number shapes to make the story of ten, as well as using the shapes in solving addition and subtraction sums. The cuisenaire rods fit onto the number track. 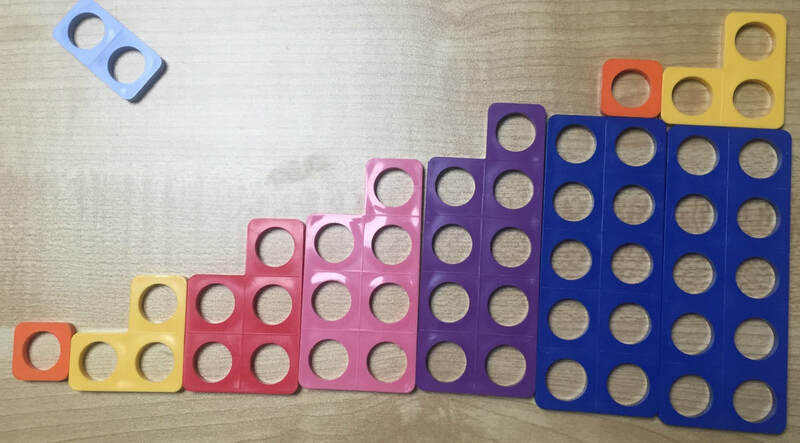 We've used the numicon number shapes when skip counting also. This helps when remembering multiplication tables. We use the RUDE strategy when working out problems. Read the problem. Underline the key words. Draw a picture or diagram if that helps you. Estimate/guess what they answer might be before doing the calculation. 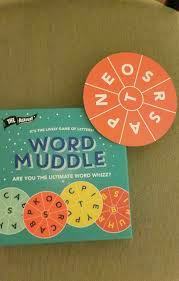 We've played a new word game called 'Word Muddle' - groups have 2 minutes to write as many words as they can find on the word wheel. The letter in the centre must be included and words must have three letters or more. Classes have learned to spell words with 'nk', 'ar', 'mp' in them as well as sight words needed for writing. We've played the 5 Second Rule game. It's great fun but it can be tricky thinking of three things in five seconds! Third class are recording sight words which they frequently misspell. They can look back at the word lists when writing and spelling. Groups are writing a few sentences about the books they are reading. Try not to use 'and' too much. We're looking at consonant blends, such as 'sm', 'sl', 'sp' etc. Can you think of more words beginning with these sounds?? Classes are using Word Wise. Read the story carefully before looking at the comprehension questions. We've been reading and spelling words which have the 'a', 'e', 'i', 'u' or 'o' sound in the middle. Pupils have also put these words into sentences. The boys and girls have read some short books and one group has talked about the books in front of the others. When writing remember to date and title your work. Capital letters are needed at the start of a sentence and a full stop at the end. Classes are getting great results in their spelling tests! Remember to look back at homework corrections when writing sentences at home.